The Independent Learning Project (ILP) or Honours projects, undertaken by all Phase 2 students, aims to enable students to gain some insight into how medical knowledge is acquired through the completion of a research-related project. The year aims to promote lifelong learning patterns and skills which will enable students to approach future medical challenges in their careers with a rigor and depth not possible without a detailed knowledge of the formal processes of research, literature appraisal, data collection, analysis and presentation. 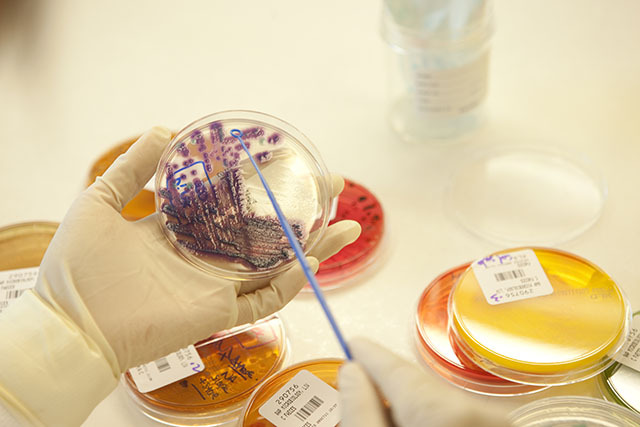 Doing an ILP in the south west is extremely popular amongst students doing clinical projects along with those undertaking laboratory research at the Ingham Institute for Applied Medical Research. Many students who undertake projects in south western Sydney obtain peer-review publications and conference presentations as a result of their projects. A full list of submitted projects and supervisors is available at the ILP website, but students can also contact researchers directly to ask about a project. More information on possible supervisors in south western Sydney can be discussed with Lorinda Carter.